THE LAND. THE CULTURE. THE JOURNEY. 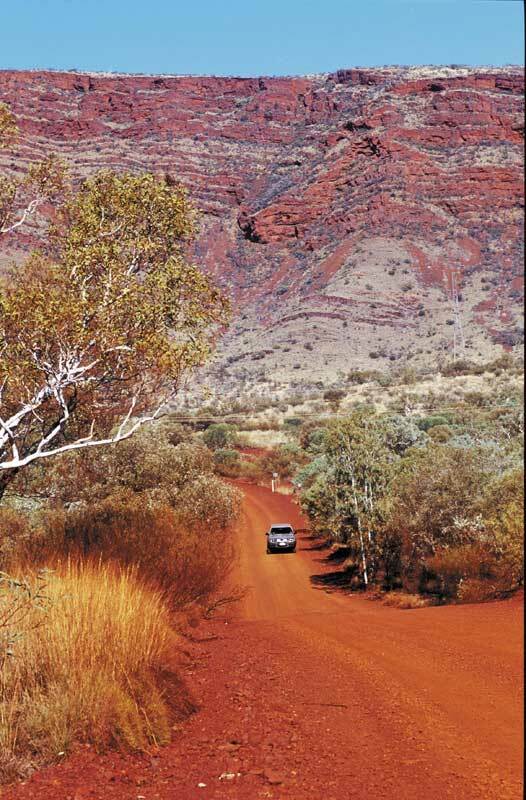 Have you already travelled the well-known Australian drive trails and are now looking for a new outback adventure? Get your camping gear out of storage, pack up your four-wheel drive, and journey along the Warlu Way. 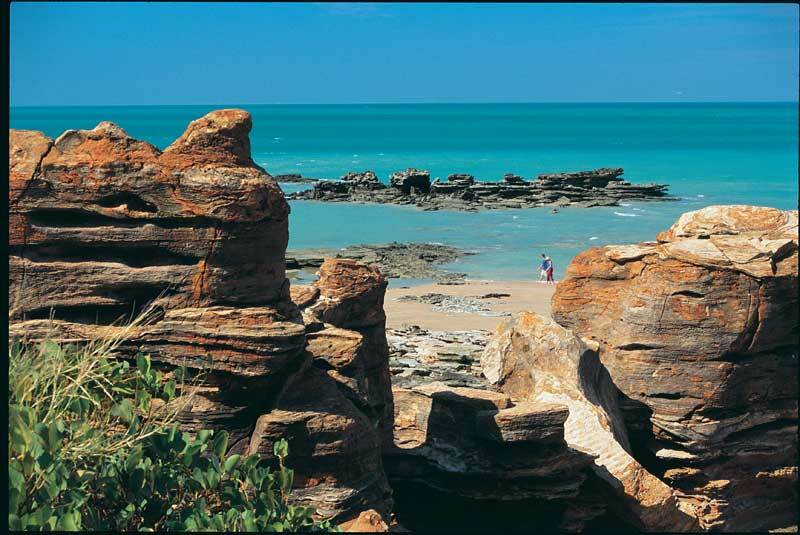 Discover this Western Australian drive trail which highlights Aboriginal stories together with the spectacular scenery of the Gascoyne, Pilbara and Kimberley regions. While the Warlu Way attracts its share of self-drive adventurers, it remains a journey that will impress your fellow travellers unfamiliar with the warlu legend and accompanying landscapes. The drive sends you back to a mystical era when a mighty warlu emerged from the sea and travelled through the outback of Western Australia, forming waterways as he moved. 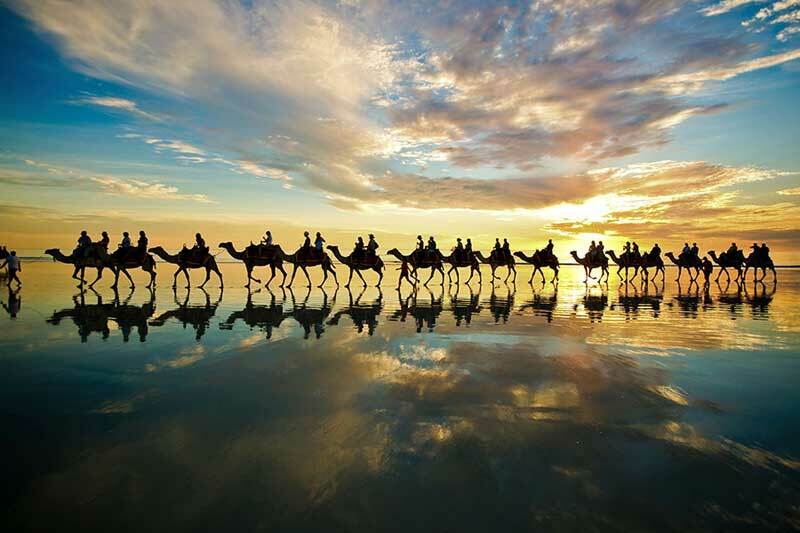 Winding through Dreamtime scenery, your journey begins at Ningaloo Marine Park and travels 2480 kilometres through outback towns and national parks to the exotic pearling town of Broome. 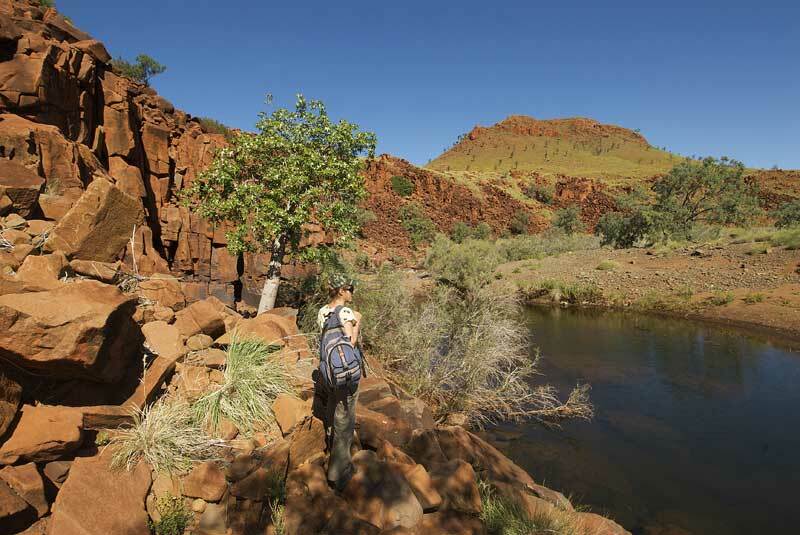 Guided by interpretive signage, you will experience historical, cultural and natural attractions which will reveal the secrets of the vast Australian landscape. 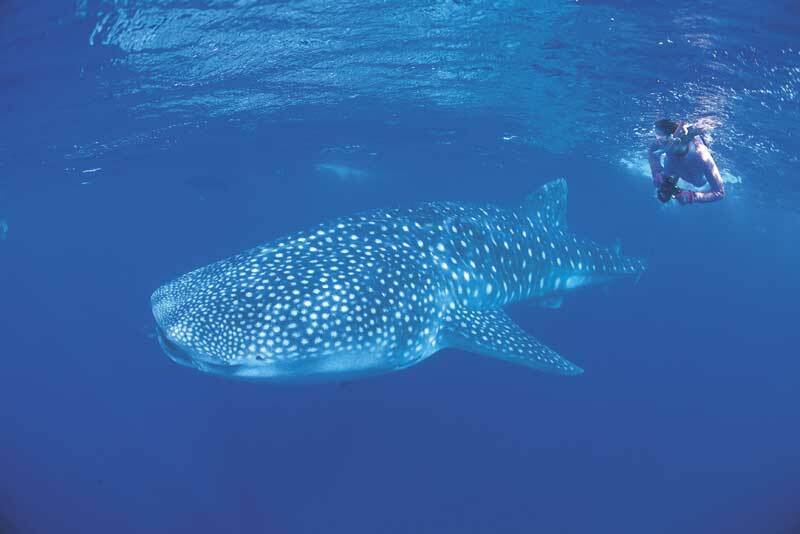 Your starting point is the holiday towns of Coral Bay and Exmouth, gateways to the colourful, underwater habitats of Ningaloo Reef – home to the world’s largest fish, the almighty whale shark. From here, Warlu Way presses east to Karijini National Park – a glorious fusion of plummeting gorges, rushing waters, dark, narrowly spaced cliffs and thunderous waterfalls. 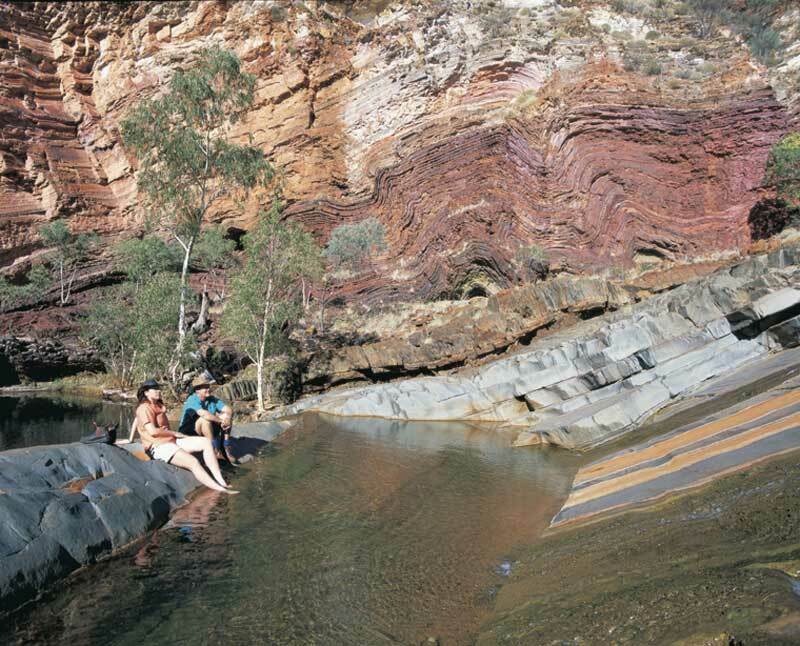 While dirt and dust are all part of an outback adventure, travel through the north west this year, and you will see some spectacular waterfalls, rivers and rockpools. With record rainfall during the past wet season, nature has pulled out all stops to provide you with unprecedented breathtaking scenery. Now is the time to see the astonishing energy of these natural water playgrounds and be left speechless by the abundance and colour of the vegetation that has emerged as a backdrop to your journey. The Warlu Way also takes in mining towns around Karijini like Newman, Tom Price and Paraburdoo , where you are likely to encounter true outback characters and local townsfolk, as rugged as the landscape that surrounds them, sharing stories of the riches being mined from deep within the red earth. 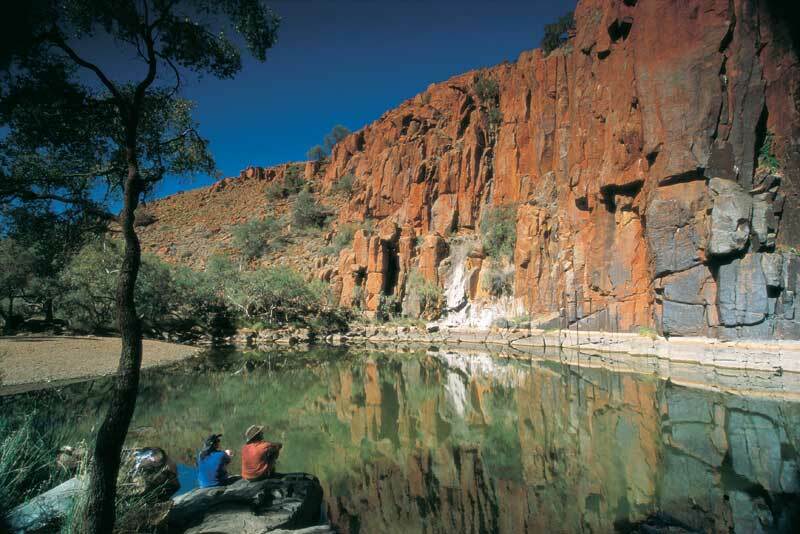 Next the drive returns west via the Millstream-Chichester National Park – an oasis in the desert offering a fairytale world of crystal clear ponds, water lilies, palms, dragonflies and the Fortescue River. art. 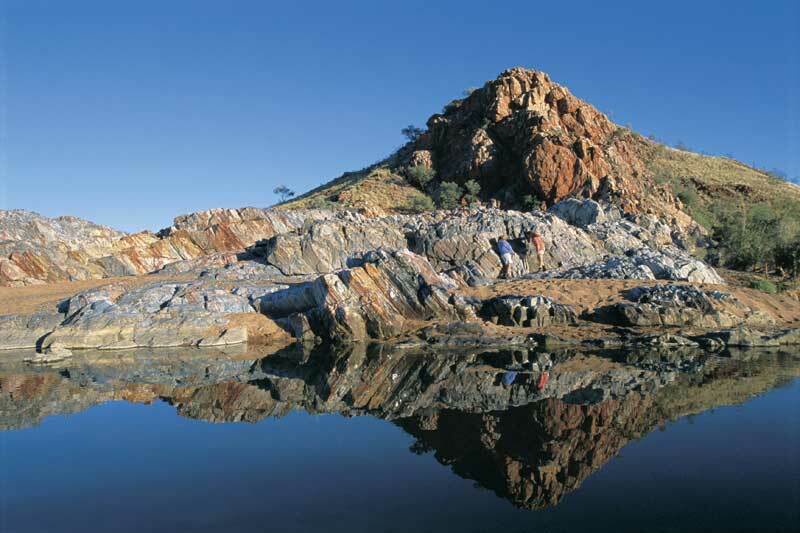 Thousands of ancient engravings adorn the rocks here, etched by Aboriginal people some 20,000 years ago. 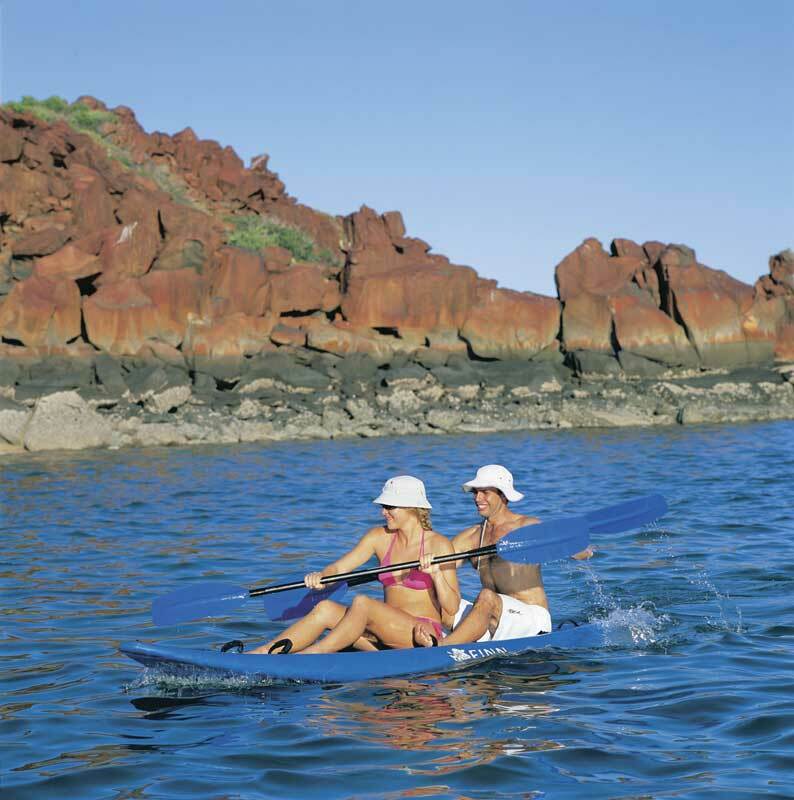 The Warlu Way then journeys to the north and east passing historic towns like Cossack, Roebourne, Port Hedland and Marble Bar, each boasting colourful histories rich in tales of pearling, gold and pastoralism. for its pristine beaches, tourism, pearl farming and meeting of diverse cultures. With increasing interest from self-drive adventurers, now is the time to place the Warlu Way on your must do list and experience Australia’s North West through the eyes of an ancient culture.